Treat yourself to true indulgence with the Mongrei Natural Luxury Bag Collection, with three designs to choose from. Treat yourself to true indulgence with the Mongrei Natural Luxury Bag Collection. 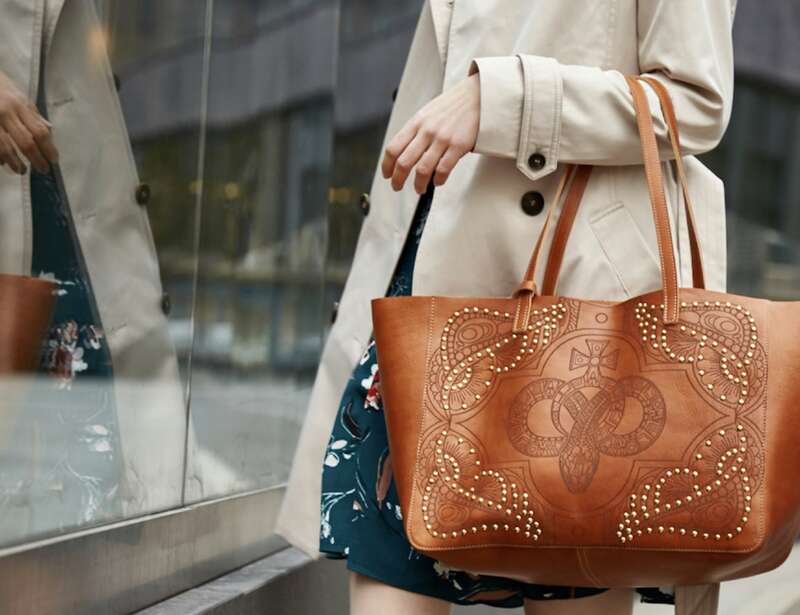 With three designs to choose from, these bags feature an age-old Polish tradition for impeccable attention to detail. 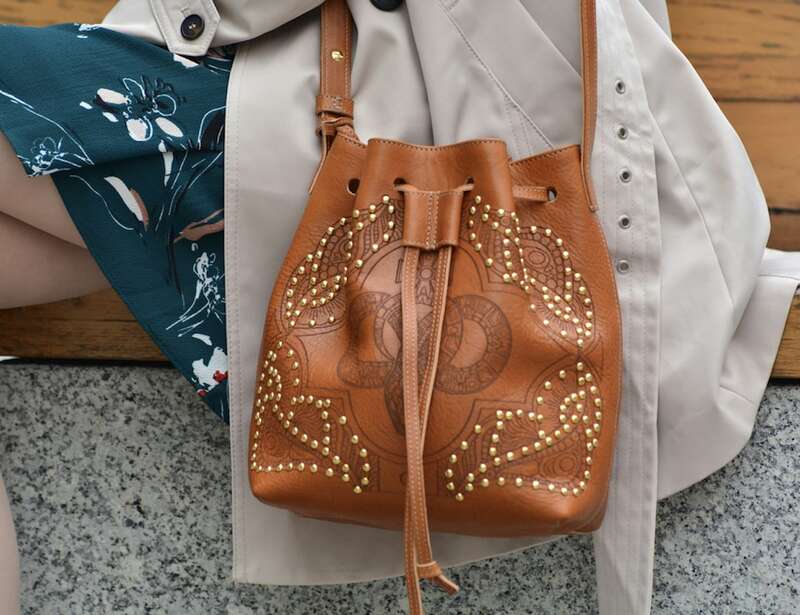 The Mongrei Collection includes the Lilly Studded Tote Bag, the Zoe Studded Bucket Bag, and the Lilly Tote Bag. Each of these bags utilizes the highest quality Italian leather that is tanned using traditional methods. You have the choice of dark blue, cammello, and black leather to suit your style. 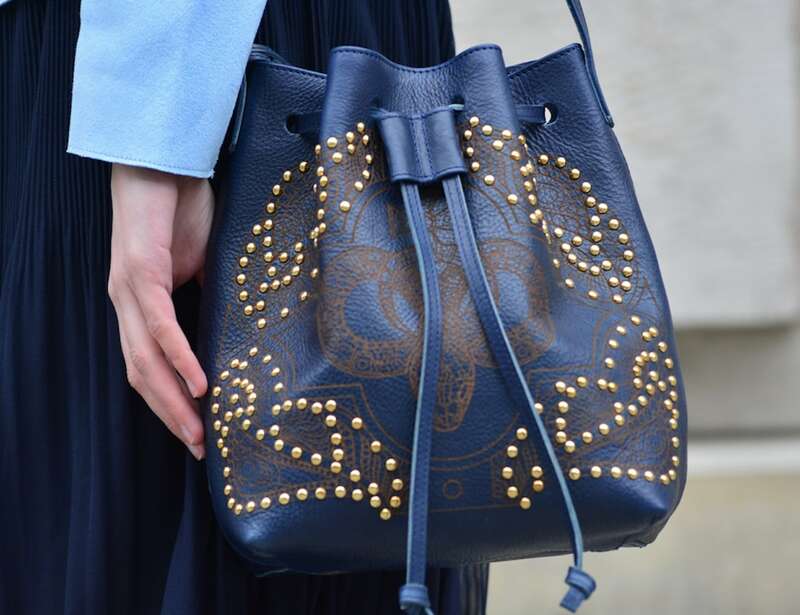 Both of the studded bags capture modern design and are complete with the Mongrei snake logo. 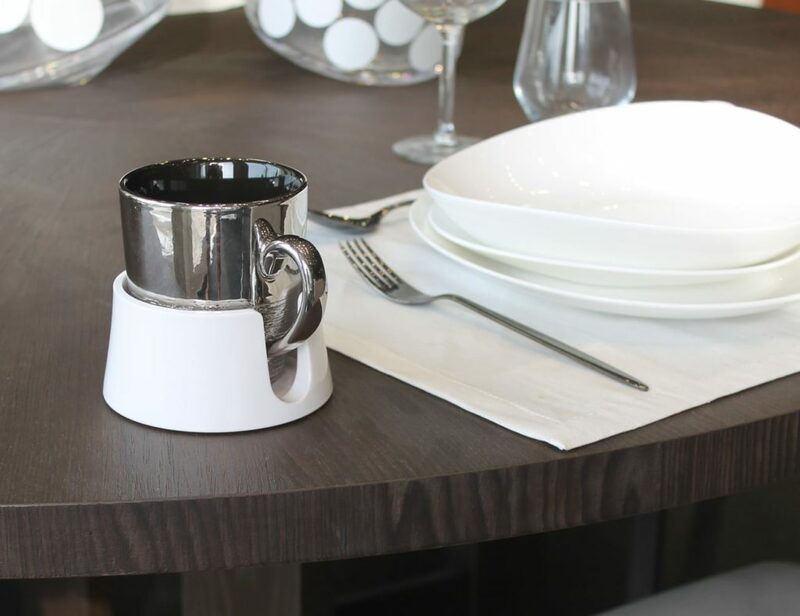 The hand-applied studs are the finishing touch to the elegant design. 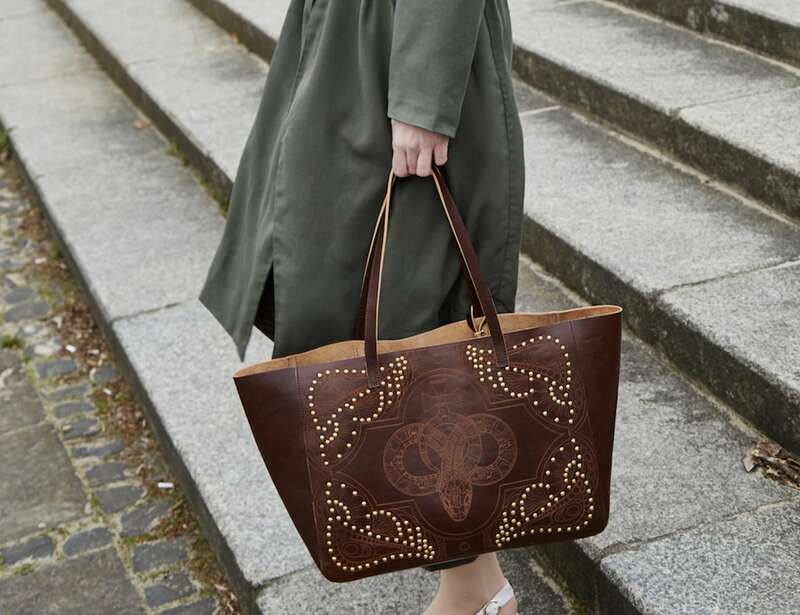 Polish artisans assemble the bags by hand to ensure the durability and longevity of each one.